Whether it’s rhinoplasty or breast augmentation, the general timeline of a cosmetic surgery consultation is relatively consistent: a patient walks in with an idea—often equipped with pictures—and a plastic surgeon outlines what they can do. Historically, doctors have evolved from sketching proposed changes to embracing two-dimensional imaging on computers to incorporating 3D imaging. Now, some practices are adopting 3D printed models to offer patients a sort of blueprint that they can physically hold and touch with their own hands, and make the $13.5 billion cosmetic procedure industry even more accessible. For plastic surgeons—who annually earn, on average, $355,000—3D printed models could also make business even smoother. 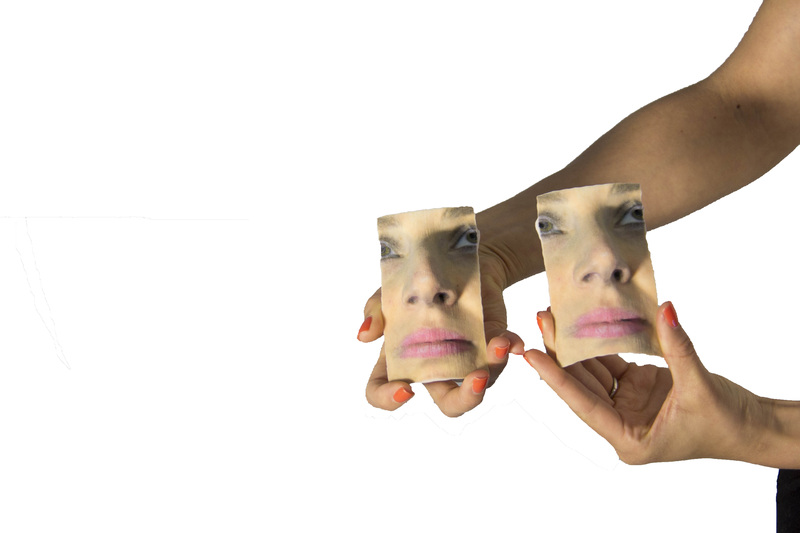 In 2015, Dr. Carrie Stern launched MirrorMe3D, a company that prints 3D models of faces and other body parts, after observing patient uncertainty with the plastic surgery process. Using a color jet printer, 3D data, and gypsum (a chalk-like mineral), MirrorMe3D can deliver models in as early as a week. Alternatively, Ireland-based Mcor Technologies—a paper-based full-color 3D printing company founded by brothers Dr. Conor MacCormack and Fintan MacCormack—brings 3D printers directly to a surgeon’s practice. Another caveat is the cost. Models from MirrorMe3D, for example, range from $100 to $400, while the most recent device from Mcor Technologies, the ARKe, retails for $17,995—an already low price point for a 3D printing machine of its caliber. According to Conor MacCormack, developing technology continues to make 3D printing increasingly affordable and, in turn, makes it a functional reality for cosmetic surgeons. Case in point: the predecessor for the ARKe, the IRIS, cost $50,000. 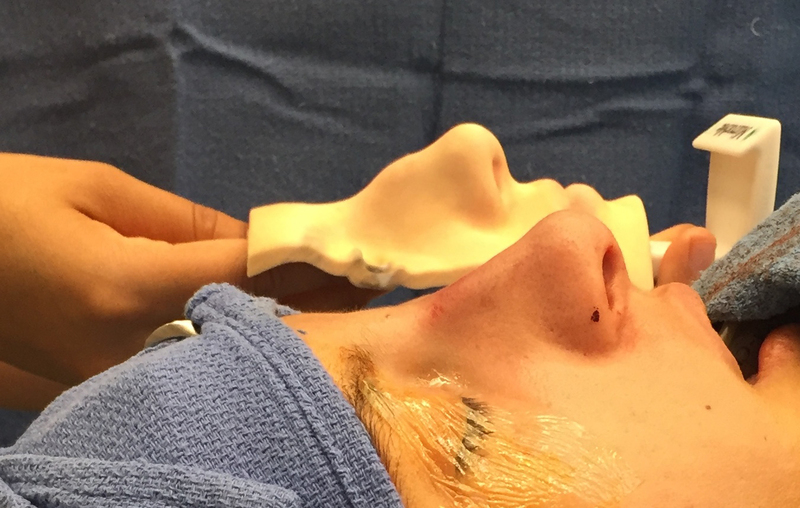 So far, 3D printed models appear to be a success when it comes to patient fulfillment. Tanna said his patients are in “awe of the innovation” and Avşar said his patients are “very happy” with the results. Youn, meanwhile, predicts the new technology is here to stay. “I think in the future, these are the kinds of things that are going to be in a plastic surgeon’s office,” Youn said.